Many fishing enthusiasts prefer casting rods because of their excellent performance when it comes to fighting with big fish. These rods are known for giving anglers the control needed to get their desired fish catch. Although hard to learn and master at first, the results when using casting rods are worth it. At present, there is a wide range of casting rods in the market that fit every angler’s needs. Whether your desired casting rod is affordable or comes with a hefty price tag, the ultimate goal is to get your money’s worth. This article is a perfect guide for professional anglers and beginners alike who have less than a hundred dollars to spare for their casting rods. We will share with you the best casting rods under $100 that will surely give you a bang for your buck. Some people have the notion that affordable casting rods are far inferior than its pricey counterparts. However, this is not always the case. There are cheap casting rods that are at par with expensive ones in terms of quality. Once you understand how a casting rod works and its qualities, you will be able to choose the best one for you without spending too much. Everyone wants to get their hands on the best baitcasting rod for the money. There are way too many options of casting rods and reels in the market so choosing the right one may turn out to be a tricky task. To help you out, we have listed three of the best casting rods from top fishing rod brands for your consideration. If you are a fishing enthusiast, the Shakespeare brand will definitely ring a bell. This brand has been known to produce quality rods that are easy on the pockets. Its Ugly Stik series gives anglers a good choice of fishing, spinning, ice, and casting rods. As a matter of fact, the Shakespeare Ugly Stik GX2 Casting Rod is our top choice for the best casting rods under $100. The Shakespeare Ugly Stik GX2 Casting Rod features Ugly Tech™ construction–a lightweight yet durable mixture of fiberglass and graphite. This composite material makes the rod sensitive without being too fragile. The signature Ugly Stik Clear Tip®, together with the rod’s moderate fast action, gives it enough strength to battle with large fish and sensitivity to feel the lightest strikes. This rod sports stamped stainless steel Ugly Tuff™ guides that are very durable. You also don’t need to worry about losing your grip when the handle gets wet because it is made of comfortable EVA foam. With this 6’6” rod, you can wrestle with medium to large fish because of its medium-heavy power. You can catch fish with weight of up to 25 lbs. 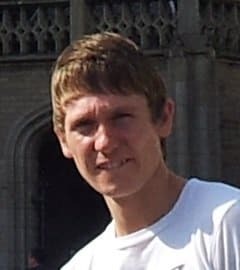 all day long without any signs of fatigue. 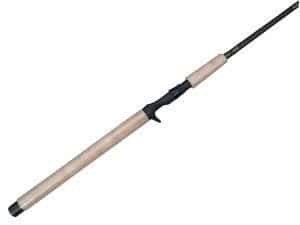 On top of everything, you can carry this rod around for impromptu fishing trips because it comes in 2 pieces. can wrestle with medium to large fish with weight up to 25 lbs. You can’t go wrong with the Shakespeare Ugly Stik GX2 Casting Rod because it has everything an angler needs for an excellent fishing performance–sensitivity, strength, and durability. It is quite opposite to its name having been proven to yield outstanding results in terms of fish catch. In fact, it ranks 5th in Amazon’s Best Sellers list for Fishing Rods. This is undeniably a good casting rod that will take you places. What we like about this rod is that it can be broken down to 2 pieces. With all its features and characteristics, this rod is no doubt a great deal and one of the best casting rods under $100. 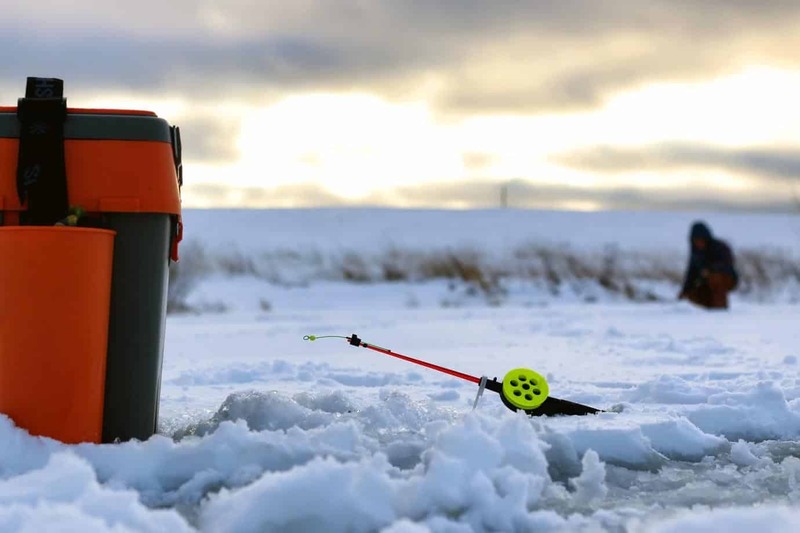 Although relatively new to the industry compared to other brands, Fiblink has shown potential through its durable fishing equipment. Its line of rods are considered some of the best in the market. Anglers choose their rods because of its affordability and quality of catch. We have considered the Fiblink 4-Piece Travel Casting Rod in our best casting rods under $100 because of this. The Fiblink 4-Piece Travel Casting Rod has solid carbon fiber construction which makes it both lightweight and strong. It has enhanced reel seats and durable guides which include stainless steel frames and ceramic inserts. These are corrosion resistant and prevent wobble. Comfort is guaranteed because it has premium-grade soft cork handles. You can choose based on your preferences because this rod comes in three sizes. 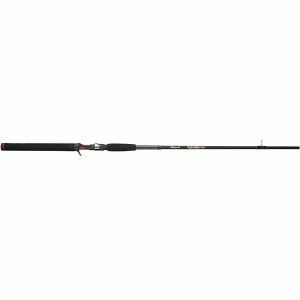 It has a 6’6” rod with fast action and medium power, 7′ and 7’6” rods with fast action and heavy power. Overall, this rod is great for deepwater fishing. It has 4 pieces which takes up less storage than other rods and comes with a free rod protection bag. The Fiblink 4-Piece Travel Casting Rod made it to our best casting rods under $100 list because it portable and durable. You can take this rod anywhere you go because it is made up of 4 pieces and has a free rod protection bag. With its variety of sizes, you can choose the right rod for you based on your needs and preferences. Many anglers love this casting rod which now ranks 37th in the Amazon Best Seller list of Fishing Rods. If you are always on the go and want to bring a casting rod with you, you should consider getting this one. With over 30 years of experience in fishing tackle manufacturing, Okuma is a brand that takes pride in its quality and dynamic fishing equipment. Its products include durable reels and rods for all types of fishing may it be tournament, spinning, or casting, to name a few. 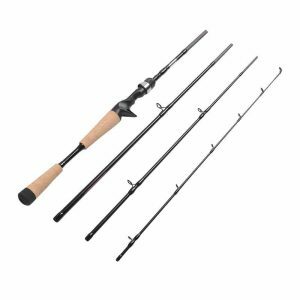 Its Okuma Celilo Graphite Casting Rod is known for its reliability and quality which lands it a spot in our list of best casting rods under $100. The Okuma Celilo Graphite Casting Rod is made of high quality materials that guarantee its durability. Its blank is made of graphite which makes it much lighter than its fiberglass competitors. You can feel light nips because of its high sensitivity. Made of stainless steel, its hooded reel seat is rust-free. It has aluminum oxide guide inserts that are smooth and durable. You will surely have a steady grip because of its quality-grade cork fore and rear handle. It has a length of 8’6” and heavy power. With a line rating of 12-25 lbs., it is packed with enough strength to fight fish such as salmon and steelhead. line rating of 12-25 lbs. If you prefer graphite rods and plan to catch big fish, the Okuma Celilo Graphite Casting Rod is for you. You are assured that this rod is of high quality because of its materials. It is included in the best casting rods under $100 list because it is reliable even at a low price. Its Amazon Best Sellers rank of 71 under Fishing Rods is a testament of how good of a rod this is and its efficiency to help the angler in getting a good catch. Choosing a casting rod is no different than choosing any other type of rod. You have to consider several qualities to make the best out of your purchase. Your rod, after all, is your weapon and this weapon of choice will greatly affect your overall fishing performance. Before anything else, you must determine the type of fish you want to catch. Different types of fish call for different specifications. Knowing your desired fish catch will make it easier for your to match it with the rod you are getting. Once you have decided on this, you can move forward in picking your rod. We have listed below qualities that you must factor in before making your final decision. Rod power is how stiff your rod is and how far it can bend without breaking. If you are looking at catching small fish, ultra-light casting rods work perfectly. 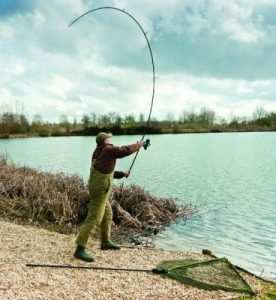 In contrast, if you want big and heavy fish, you may consider getting ultra-heavy casting rods that can withstand struggle and fish fights. A good match of rod power and fish type translates to a great fishing performance. Rod action refers to the speed of the rod and the amount of pressure its tip can bear. The rule of thumb here is that the faster your casting rod’s action is, the more sensitive and stiff it is. Fast action rods have great sensitivity and will help you feel faint bites. These casting rods usually bend at the top 1/3 of the rod and have easier hook setting. Moderate or medium action rods offer rod power and finesse. These are best paired with lures. Slow action rods bend in its entire length and work fine with live baits. Blanks of casting rods are usually made of fiberglass, graphite, or a mixture of both. Each material has its characteristics and your choice will depend on your need and preferences. Fiberglass blanks are rigid and durable. You can wrestle with large fish all day with fiberglass rods. These are great starter rods because they rarely break even when exposed to extreme pressure. 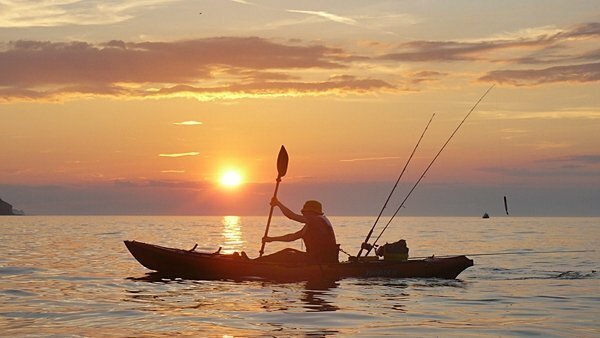 Saltwater and lake fishing are fun with fiberglass rods. Graphite blanks give you total control. These are best for small delicate fish in freshwater. The mixture of both materials, usually called carbon fiber, provide anglers with great strength. Grip of your casting rod is very crucial because it directly affects your fishing performance. 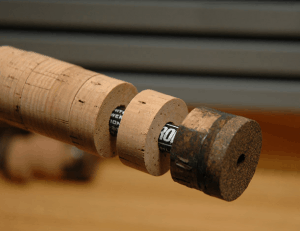 Grips or handles are either skinned with cork or EVA foam with the former being preferred by most anglers. Anglers on a budget, though, may stick with EVA foam grips since these cost less but are durable. Casting rod offerings in the market have a pistol grip design that makes the rod easier to sit in your hands. This is preferred by many anglers. There are also rods with rear grips usually used for two-handed casting. This gives more leverage in the fight. 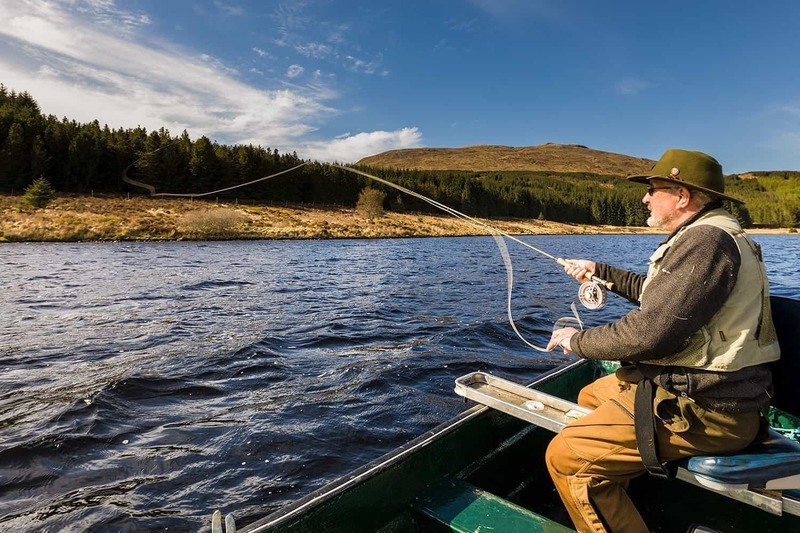 Line guides in casting rods can be found on top of the blank, are much smaller compared to those of spinning rods and pay out evenly because of the reel. You can get quality guides that are made of ceramic since these do not wear easily. These are ultra durable and can be used with braided or super lines. Titanium guides are also available but are not as preferred as ceramic. You can check out this article by In-Fisherman for a guide on setting up line guides. You should not compromise in getting a wonderful rod if you are on a budget. The market nowadays has a wide variety of good-performing casting rods that will not empty your pockets. If you are not knowledgeable about fishing rods, you can use the qualities we have listed to guide you in your decision-making. Every brand has its characteristics and each rod is different than the other. To assure outstanding fishing performance, you must determine what you need and what you want. You can use our list of best casting rods under $100 as guide and hopefully the narrowed-down list will be of help as you move forward in choosing your casting rod.